He is awarded a mysterious, beautiful wooden box containing, among other things, a map of Sahara and an old book with a riddle. At the same time, Jonar dreams of the young woman Ooni who walks in the desert . 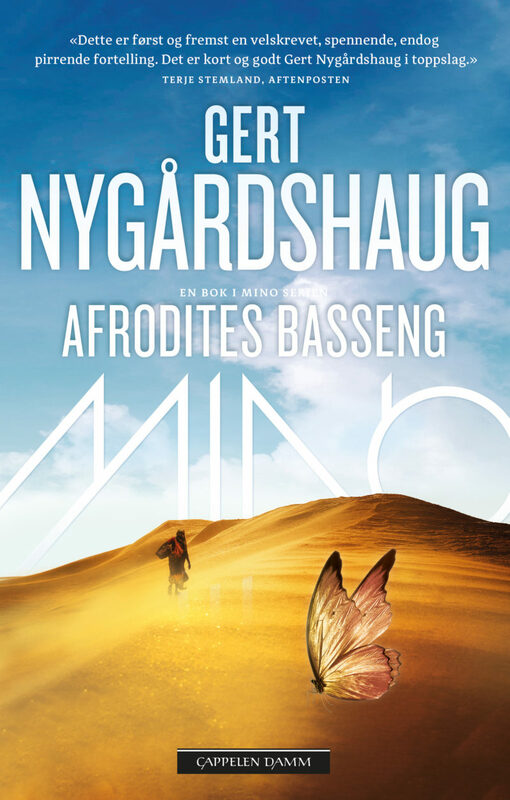 Allthough a stand alone novel; Aphrodites Basin is the third book in the Mino trilogy.